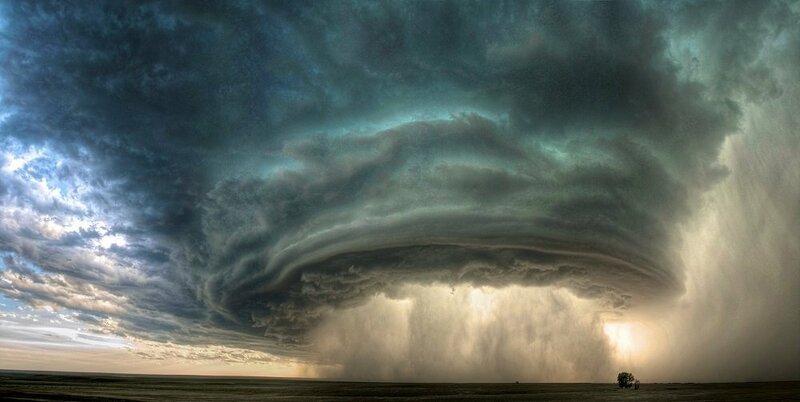 Mother Nature is full of surprises. She comes up with some of the most beautiful things, just when you think planet couldn’t get more pretty. There is the greenery of the Amazon Rainforests, the blue spread of the Pacific, and even white snow-clad regions in the Arctic and the Antarctic circles, and still mother nature has tricks up its sleeve. 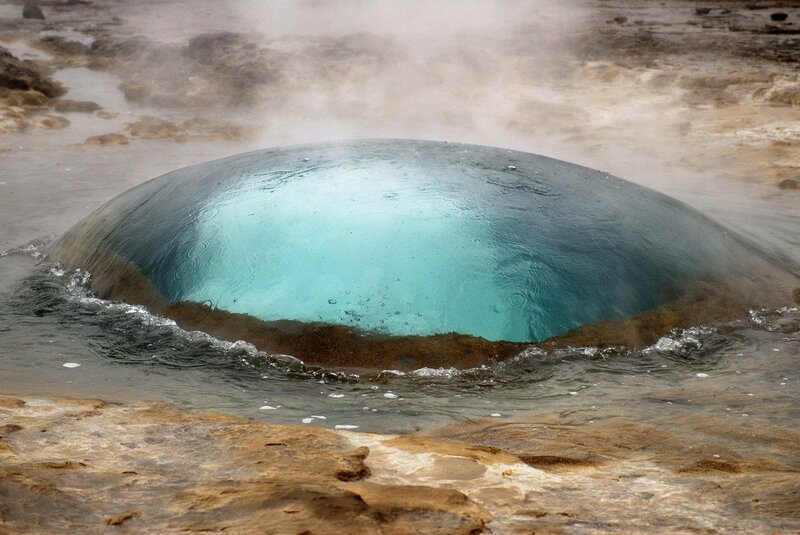 Before a Geyser erupts, all its water forms a massive blister, making it an extremely rare yet beautiful sight to see it explode into a spring in which the water goes as high as 40 ft.
As the water evaporates, vast amounts of minerals are left behind as deposits in the lake, in a strange patterns of circles. They’re all different colours, because of different minerals. 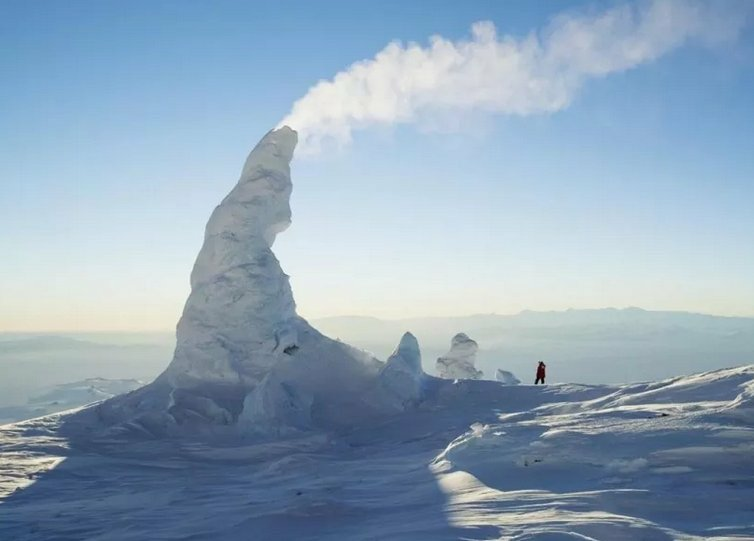 In the Arctic areas, as soon as the fumes leave the vent, they freeze. Consequently, these snow chimneys form around the volcanic vent. 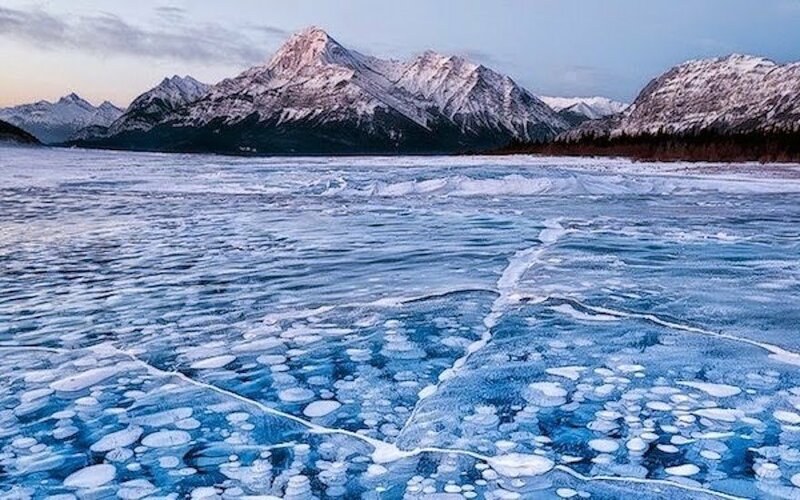 When organic matter in lakes die and settle down, methane bubbles form in water. And when these bubbles get trapped in frozen water, this is what they look like. Cool shizz no? These were actually massive caves formed when the level of water was much less than today. 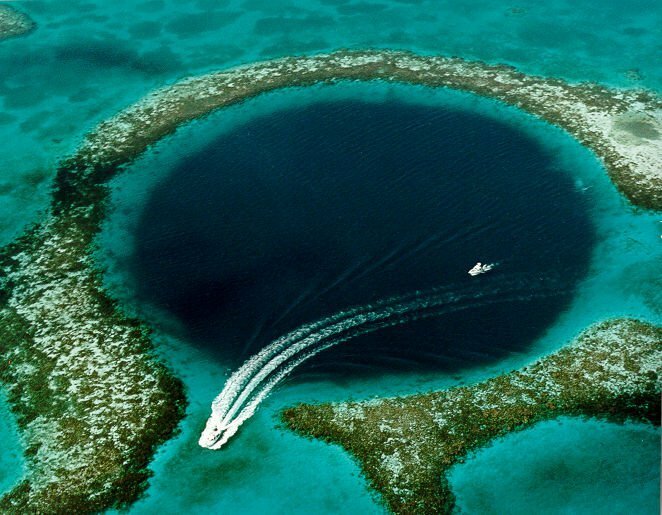 The Blue Holes were actually where targeted erosion took place. Just near the Catatumbo river, these lightnings take place around 140 to 160 nights per year, over 10 hours everyday. 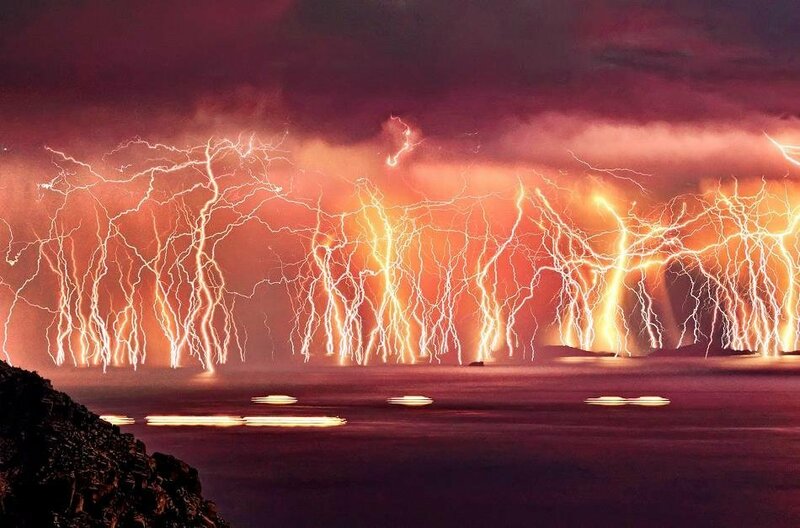 These lightning storms are thus called Catatumbo Lightnings, and generate large amount of ozone to the atmosphere. 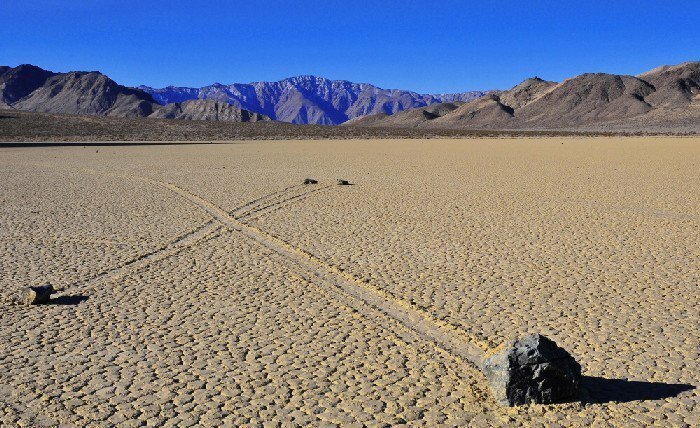 In the flat lands of Death Valley, California, where the land only elevates about 4 cms from the east to west end, these stones move and leave a trail behind them. 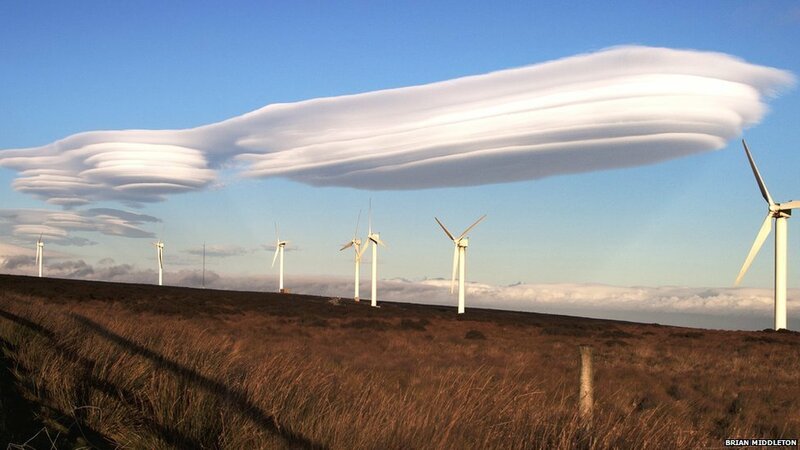 They’re only believed to move once in 2-3 years, however, no one knows how these things move. 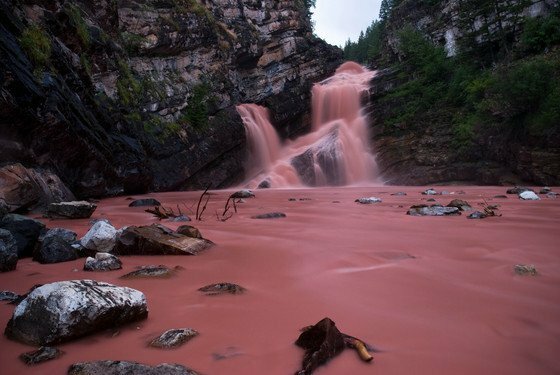 This happened in Alberta, Canada, when really heavy rainfall would wash off the sediments into the river, and turn crystal clear water into the colour of tomato soup. This phenomena has been observed to take place about 10 to 20 times per year, while the frequency really increased 1982 to 1984, where they would take place about 15-20 times per week. 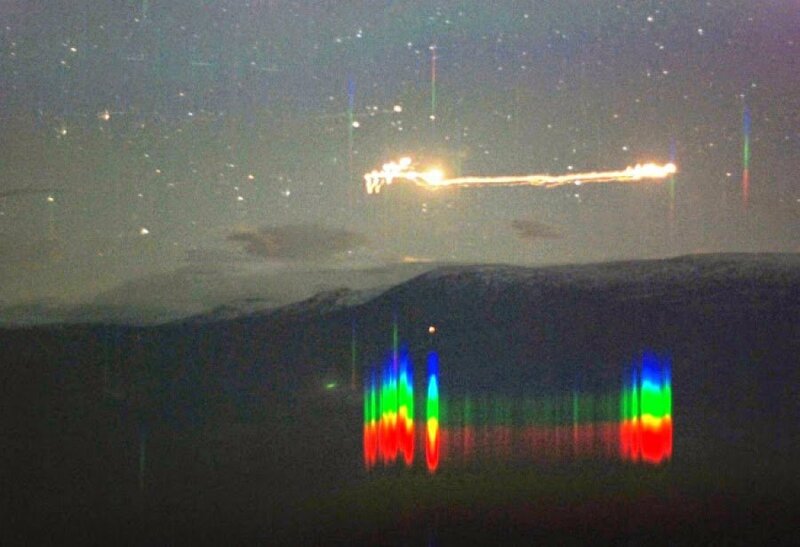 The light bothered the locals so much, that a project nicknamed Project Hessdalen was undertaken to research the lights which appear. Unresolved till date. 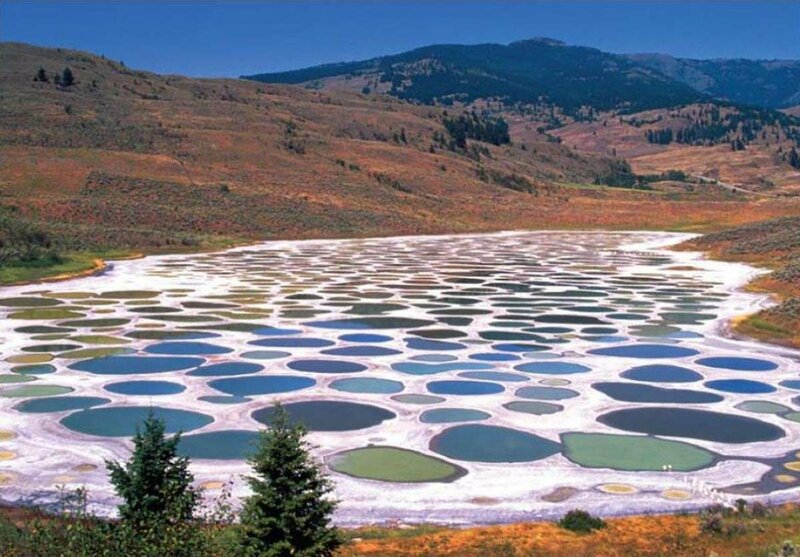 These are formed when moist air is forced to flow upwards, near mountains. They form these really interesting shapes, where they resemble a stationary lens. These have often been offered as explanations to UFO sightings. 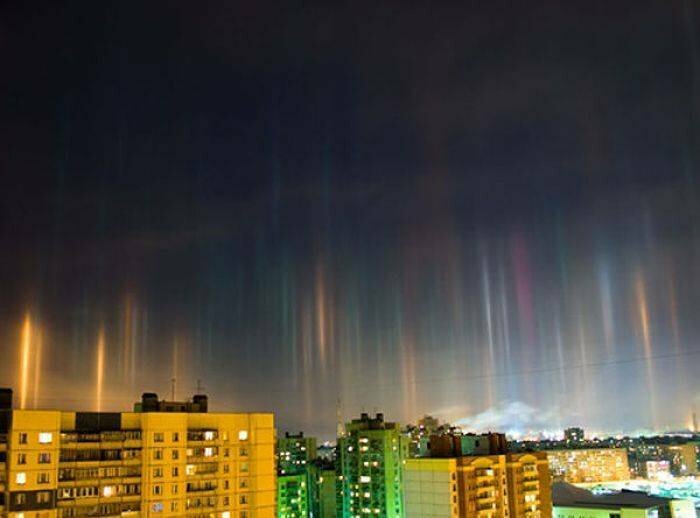 This phenomena usually takes place in really cold places (-20 degrees Celsius or less), the wind shouldn’t be blowing too fast, as well as there should be plenty of tiny ice crystals in the air – that’s when you can see differently coloured ‘light poles’ over big cities. This phenomenon as the name suggests takes place in Manhattan, NY. 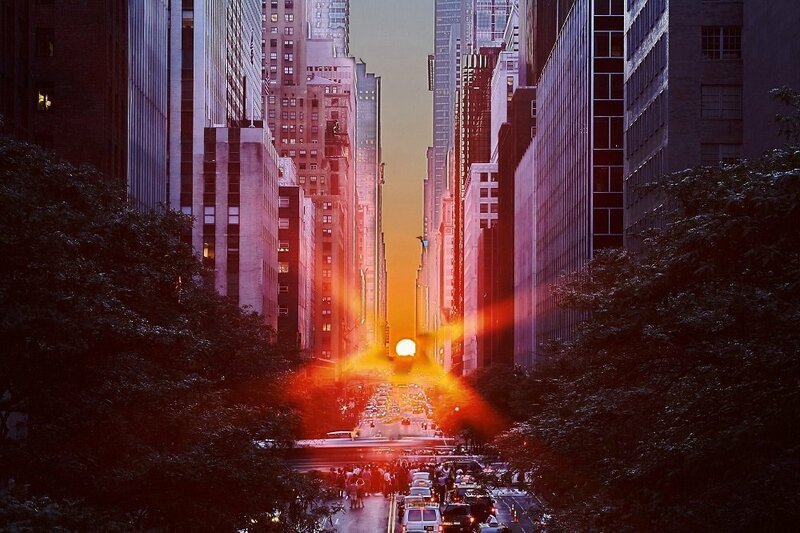 Twice every year, the sun aligns itself perfectly with the east-west corridor. So beautiful! 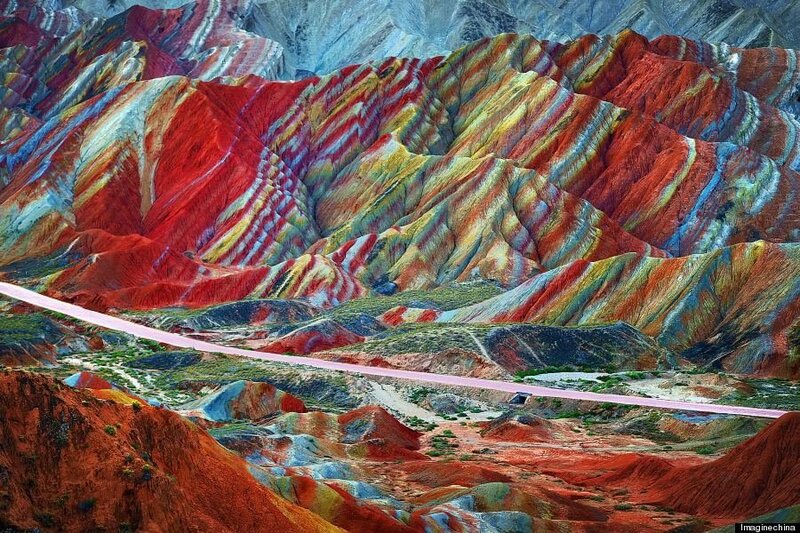 These rainbow colored mountains are a result of red sandstone and mineral deposits over millions of years. Because of rain, storm these rocks have been carved in amazing shapes including mountains, ravines etc. 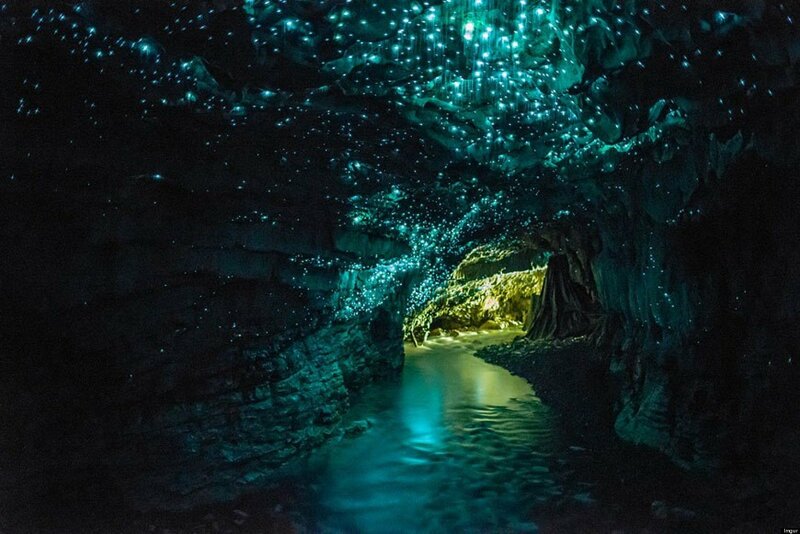 Literally translating to ‘passing through a hole’ from the local Maori name, these caves are a superhit with the tourism folk, because of the limestone caves which light up at night. And a boat ride through that is all you need for some tranquility. 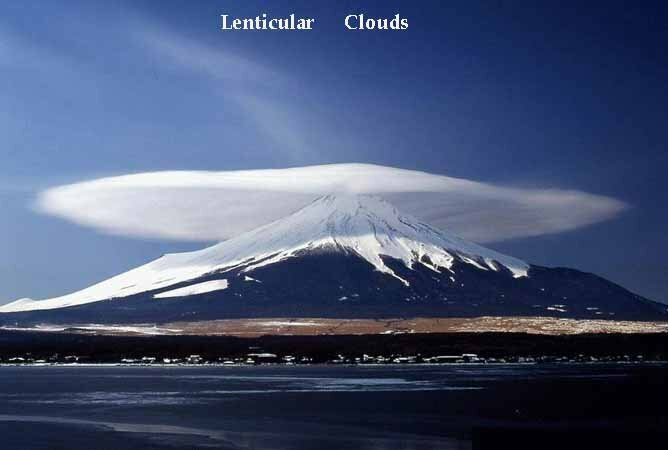 They are usually isolated storms, which can last for hours, and sometimes can split in two, with one storm going to the left of the wind and one to the right. They can spout huge amounts of hail, rain and wind and are often responsible for tornados, though they can also occur without tornados. 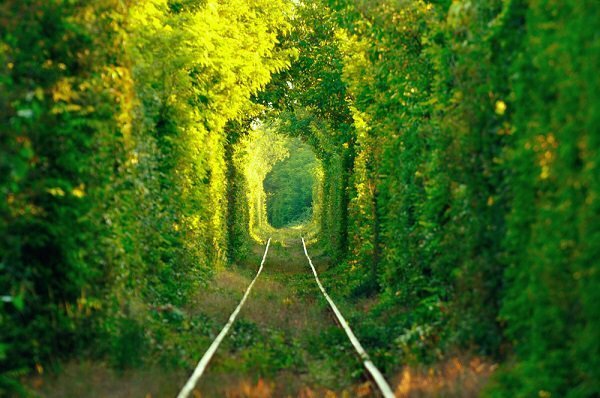 This beautiful tourist spot in Ukraine, is covered with trees all over the railway track and is touted as a lover’s spot. 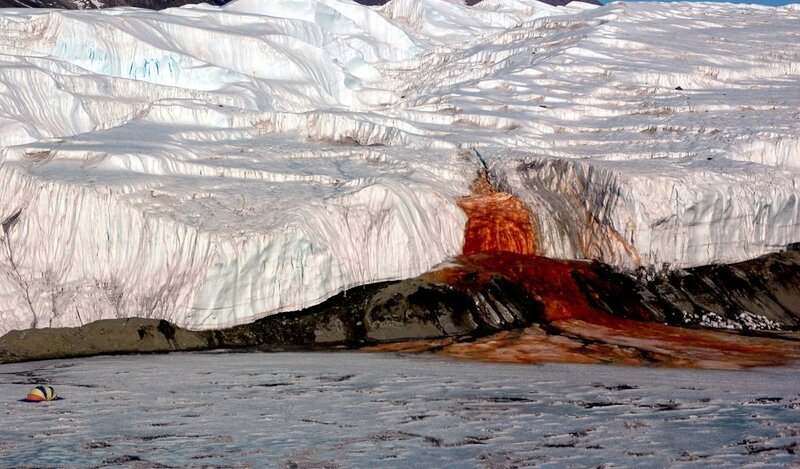 Blood Falls is an outflow of an iron oxide-tainted plume of saltwater, flowing from the tongue of Taylor Glacier onto the ice-covered surface of neighbouring Antarctica. 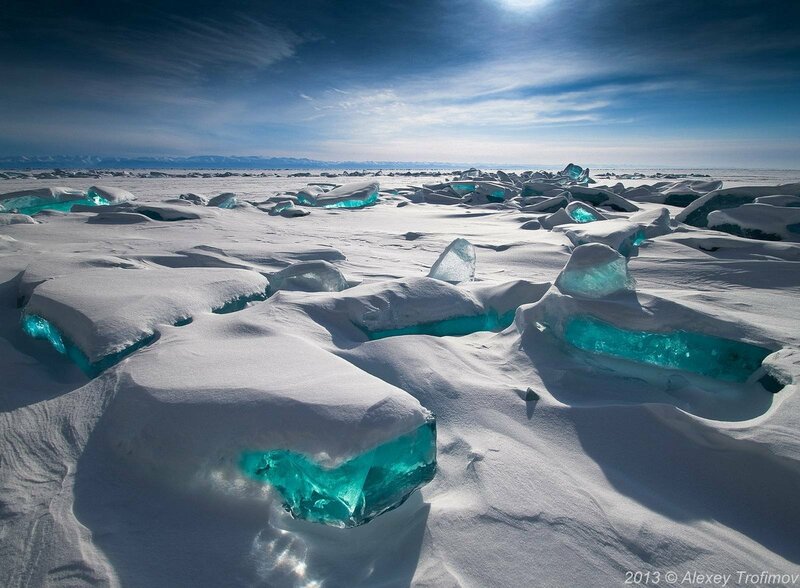 Located in Siberia, Laka Baikal is the largest freshwater lake on the planet that contains approximately 20 percent of the Earth’s freshwater. And it’s only here do you get to see fresh water ice, which you can see through. Almost appearing like it is turquoise coloured.